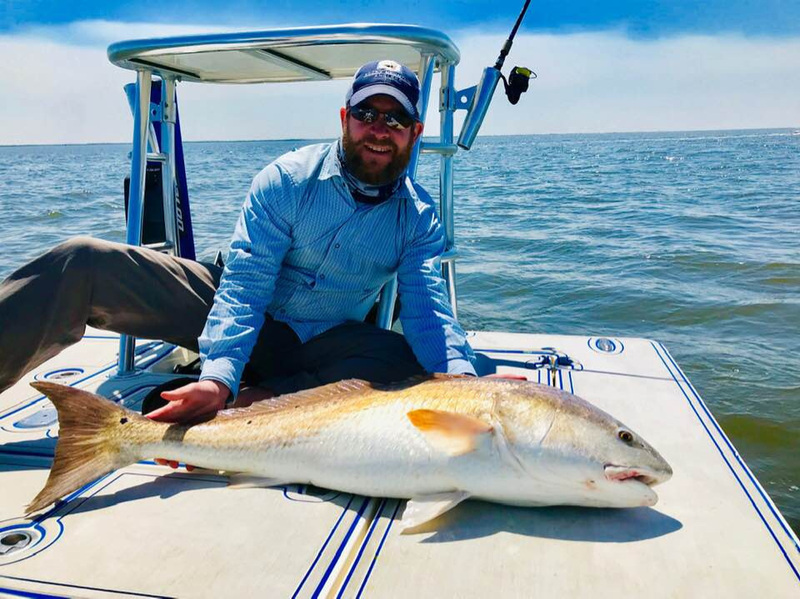 Spring has arrived here on the Space Coast, and my focus thus far has been targeting trophy size redfish and black drum in deeper water. 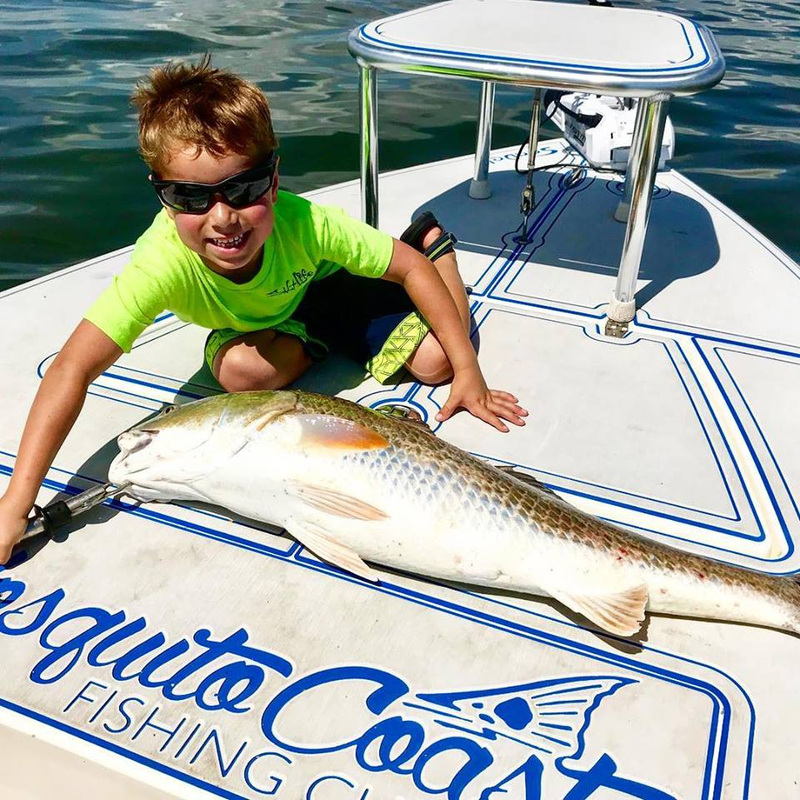 The flats fishing has been good when the weather is favorable and should improve as the silver mullet continue to migrate back into the lagoon. 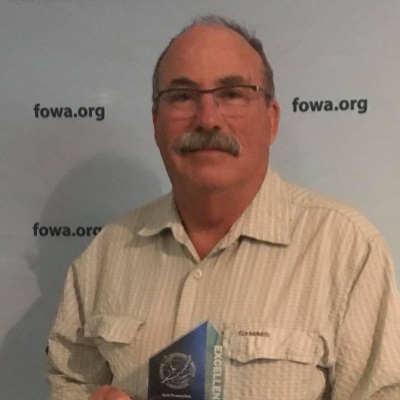 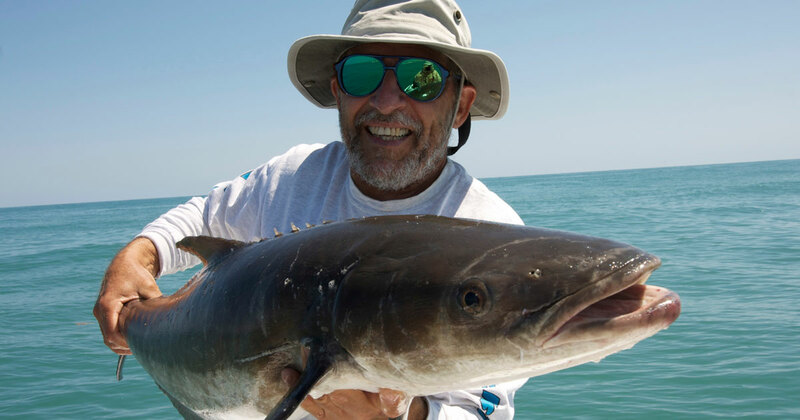 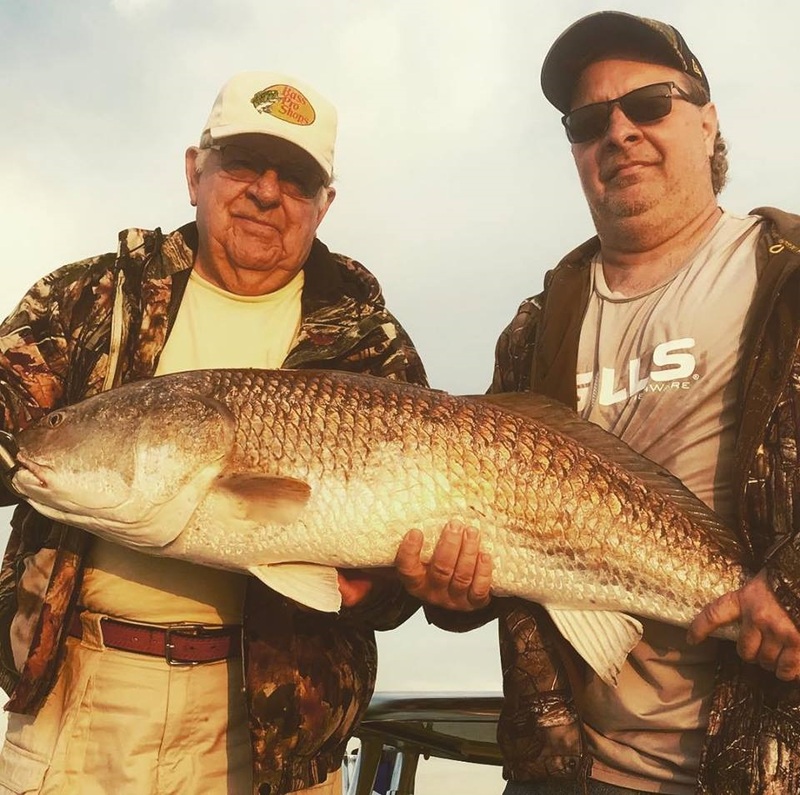 The nearshore tripletail and black drum have been good as well, but again in late March and early April Mother Nature holds the upper hand in determining where we fish. 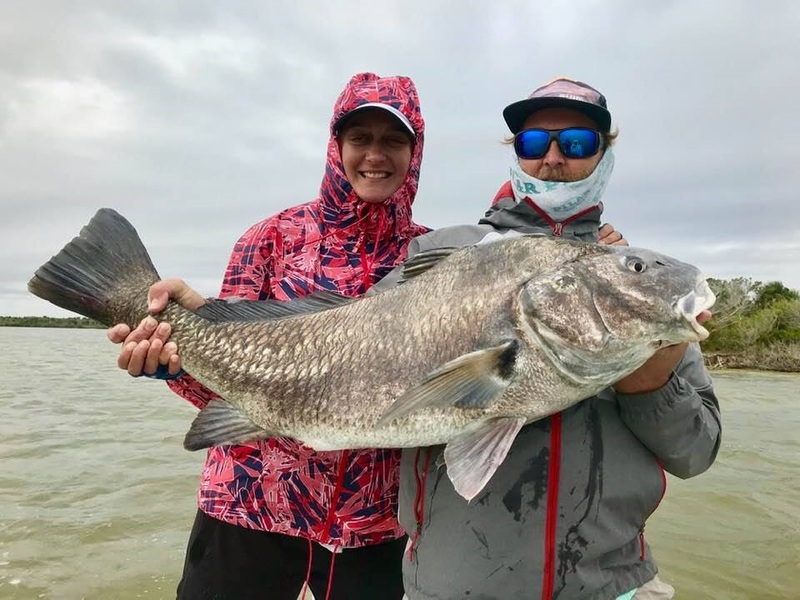 Paul’s all time largest black drum. 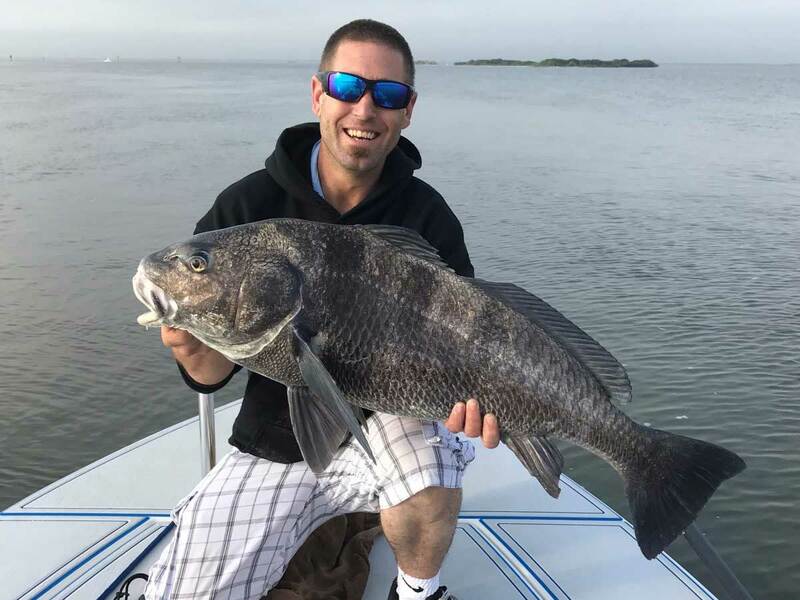 Paul's all time largest black drum while fishing the Mosquito Lagoon with Captain Tom Van Horn. 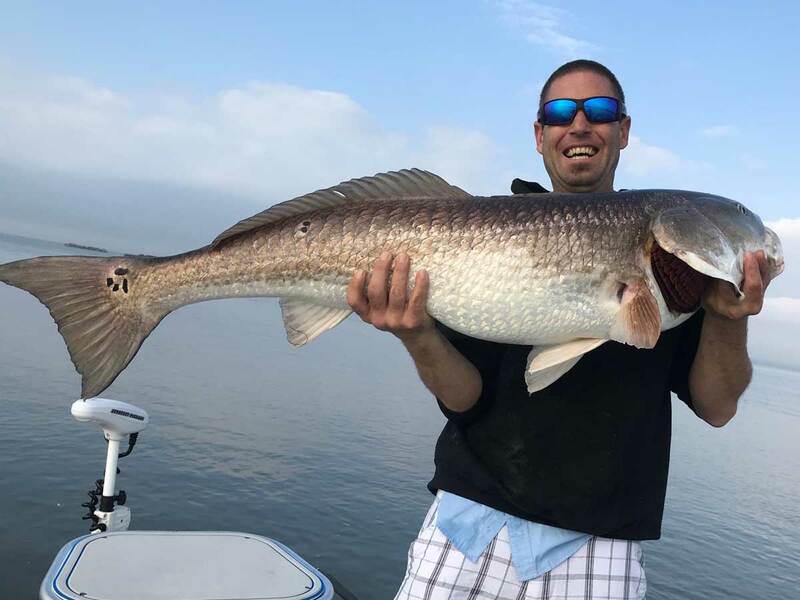 Paul managed to beat his all time redfish and black drum on the same trip to the Mosquito Lagoon.